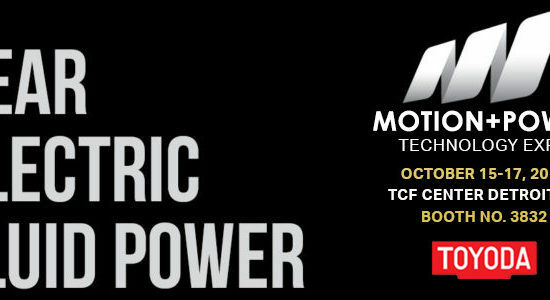 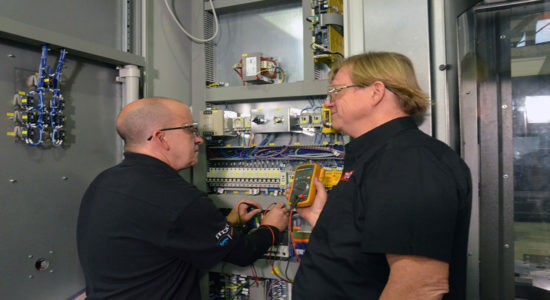 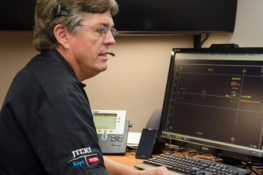 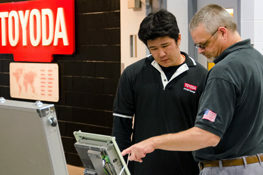 Toyoda's VTC Series is the secret to saving time and making money. 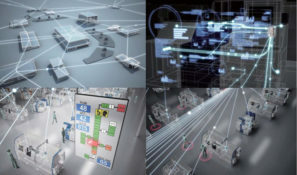 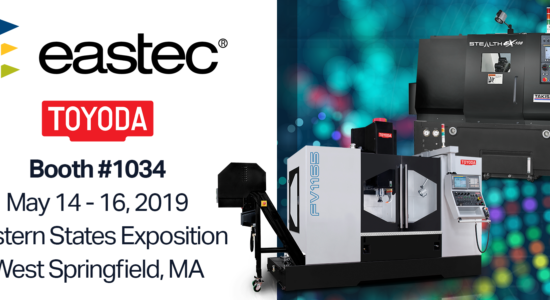 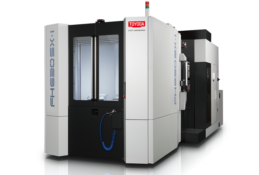 True to the saying, ‘time is money,' Toyoda’s VTC Series has consistently proven to integrate the most precise and rigid cut in the least amount of production time. 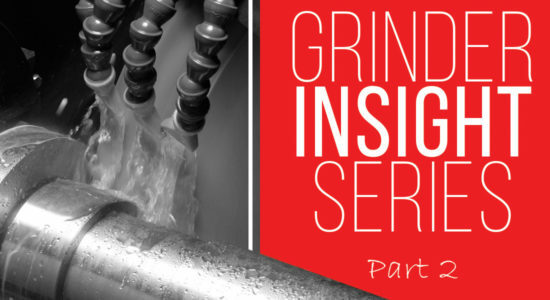 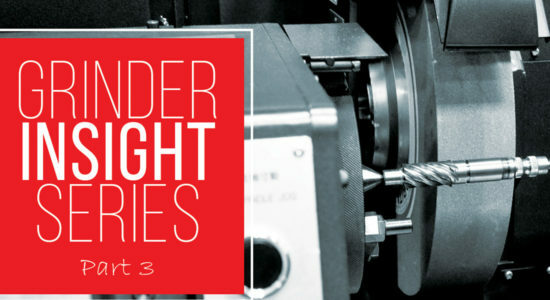 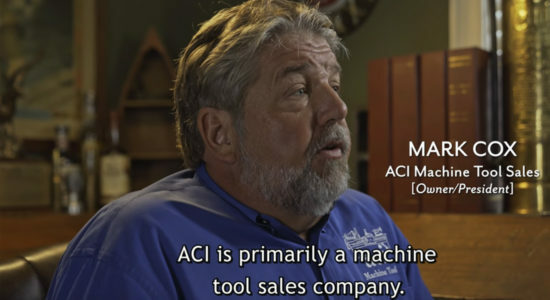 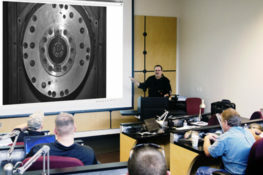 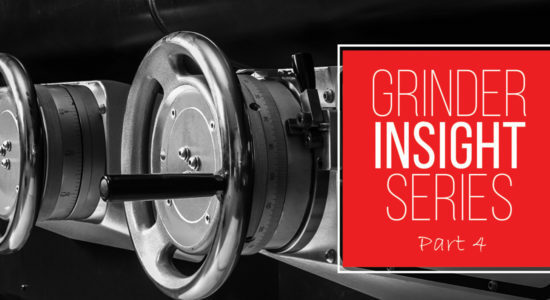 Spindles reaching maximum feed rates can make for faster cuts, however accuracy is jeopardized and time spent between tools changed adds up – ultimately missing out on potential parts for customers. 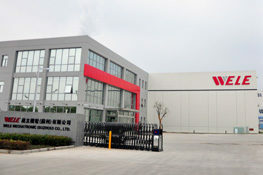 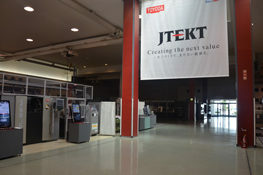 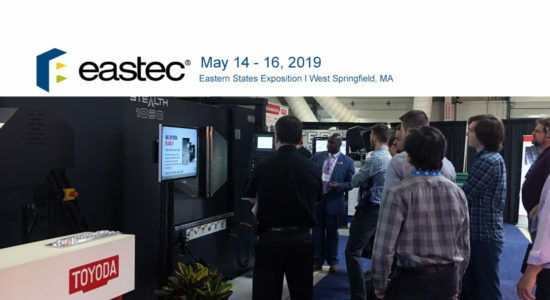 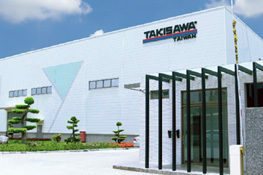 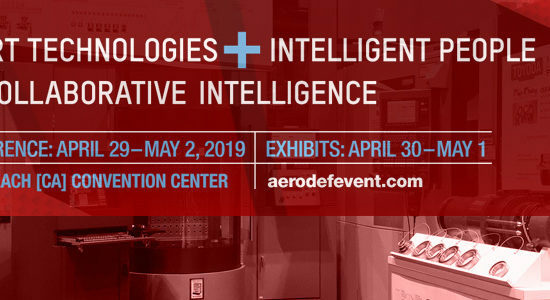 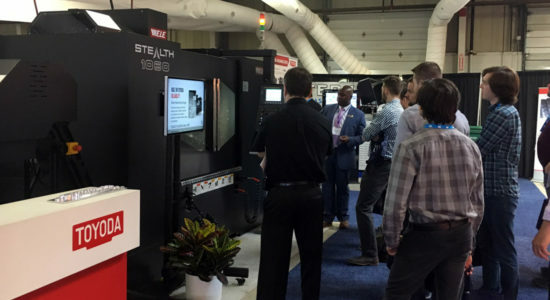 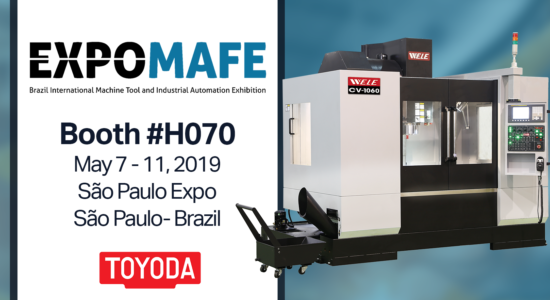 Leading designer of high-efficient CNC machines is WELE, a Toyoda Strategic Alliance Company, who has mastered the balance of fast, yet precise and rigid machining. 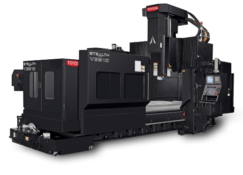 Introduced to the United States market by Toyoda at the 2014 IMTS show is the WELE designed, highly rigid, Vertical Turning Series. 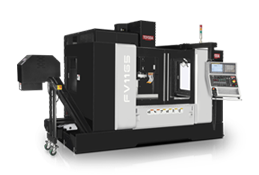 Combining milling and turning operations in a single setup, the VTC Series was built for reliability unmatched for machining large-part operations. 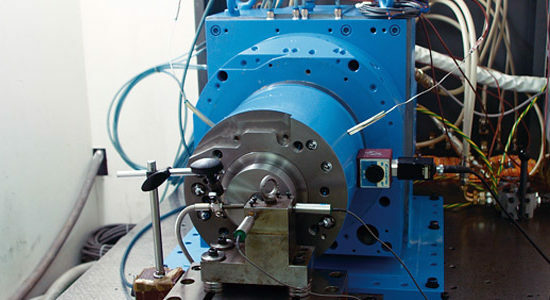 It’s built with high-grade cast iron to support the lathe’s box guideway, hydrostatic turning table, live gear head spindle supported by the curvic coupling and dual ballscrew system. 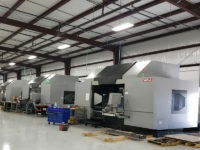 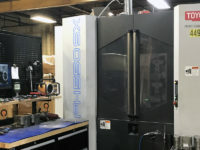 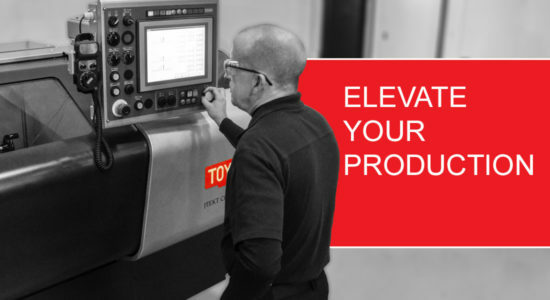 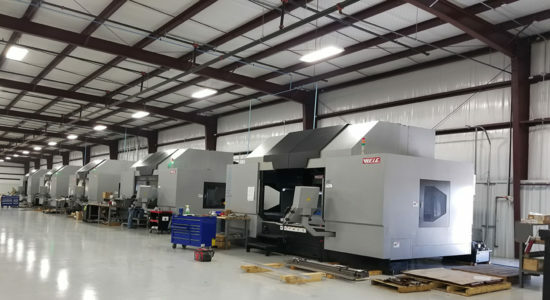 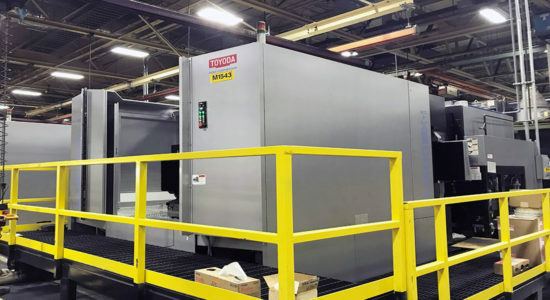 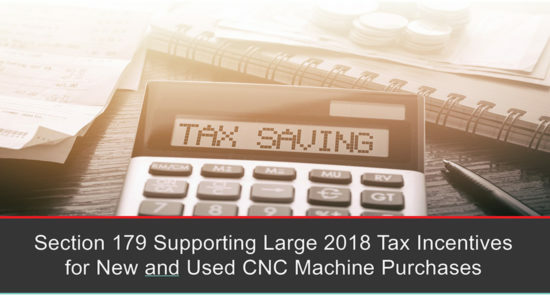 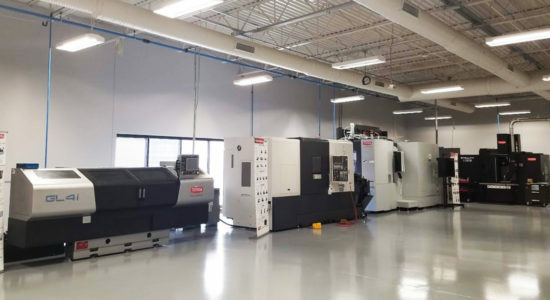 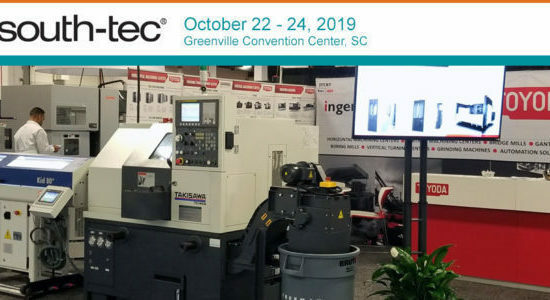 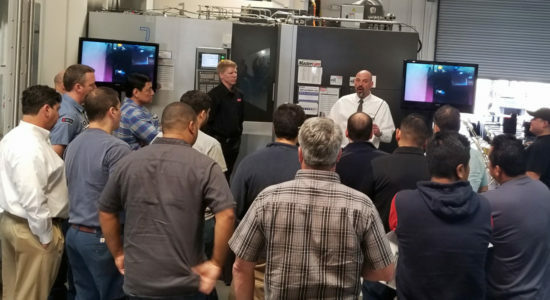 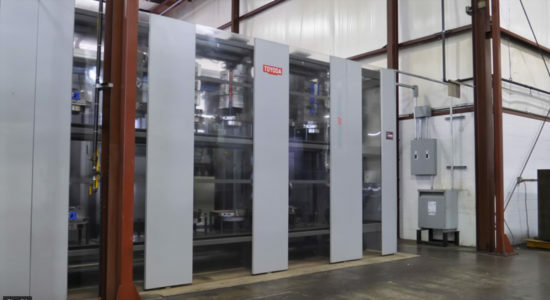 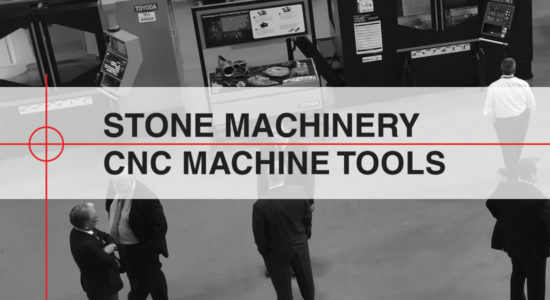 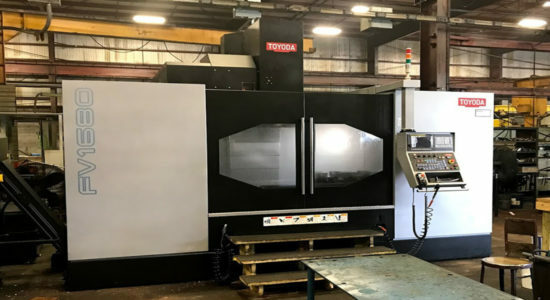 Serving a variety of heavy duty machining needs, Toyoda’s VTC’s features save shops on production time, cuts costs and shows a quick return on investment. 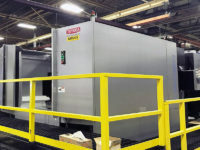 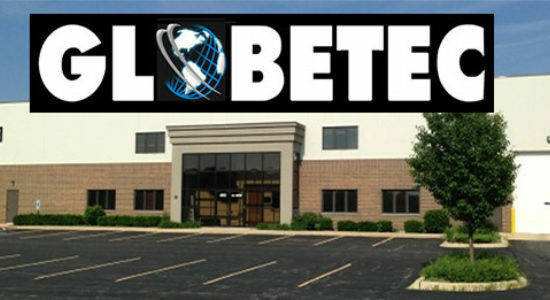 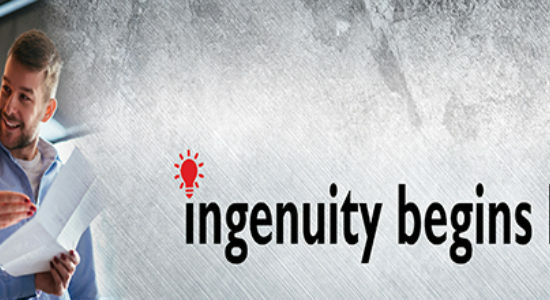 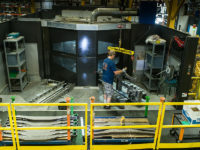 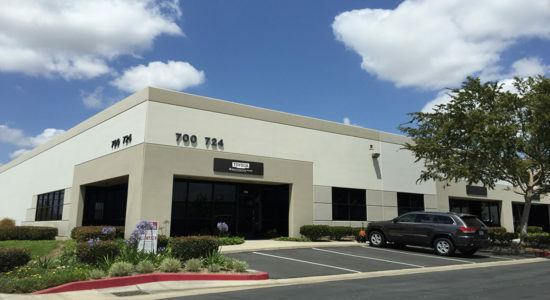 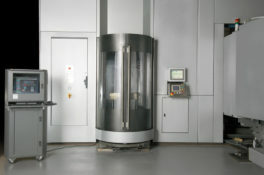 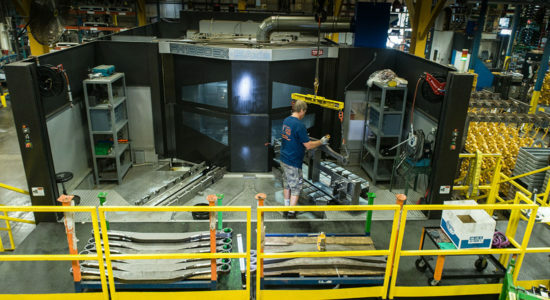 Serving as a base for rigid machining operations, an ultra-wide machine base constructed from rigid meehanite cast iron cuts ferrous metals on a large box guideway. 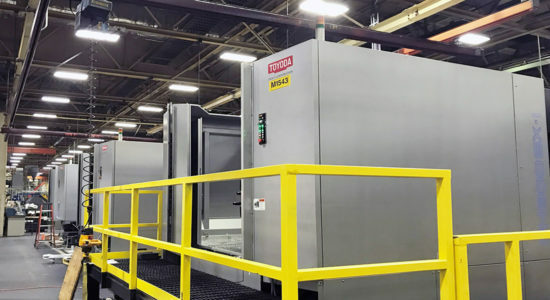 In order to minimize friction and maintenance, Toyoda engineers hand scrape all metal-to-metal mating surfaces (more than 60). 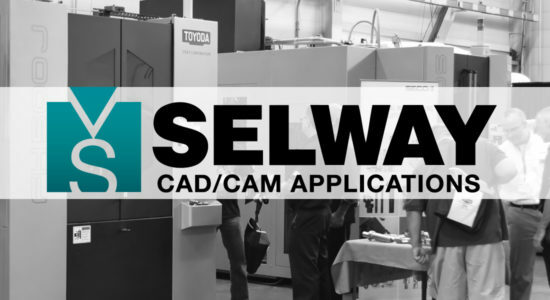 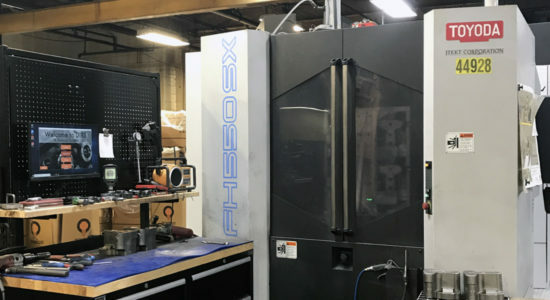 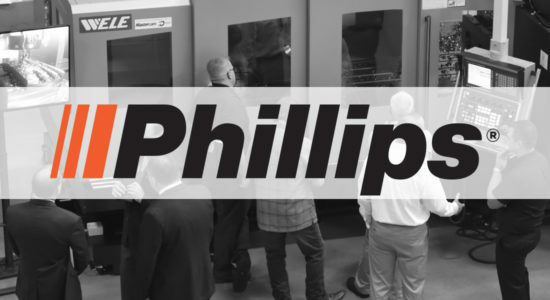 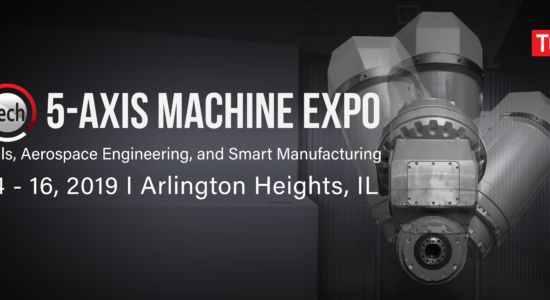 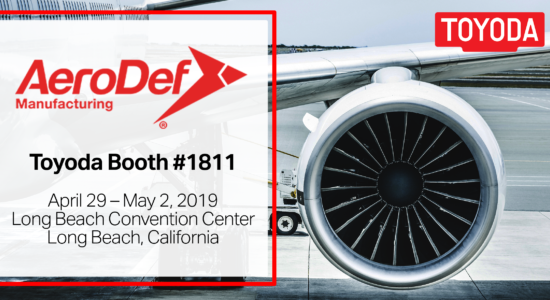 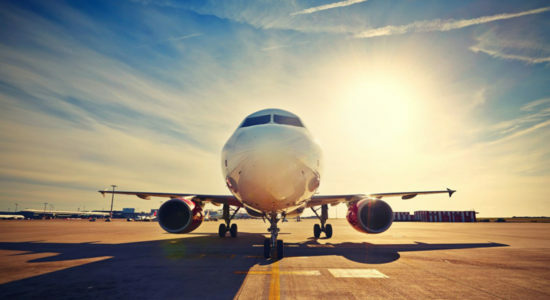 The process allows for repeatability in cuts less than 3µm in 1.2 m by 1.2 m, ensuring stable geometric precision and longevity in the machine’s guideways. 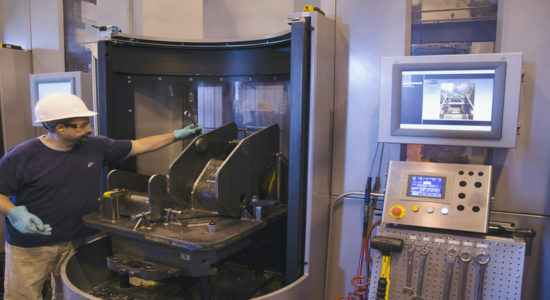 Eliminating metal-to-metal contact gives way for smooth turning operations from the VTC’s hydrostatic turning table for heavy loads. 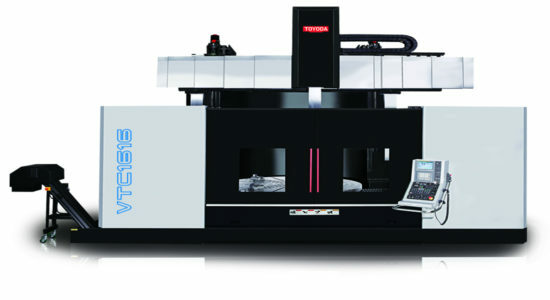 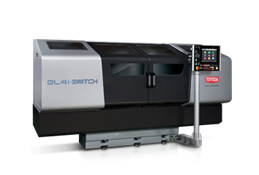 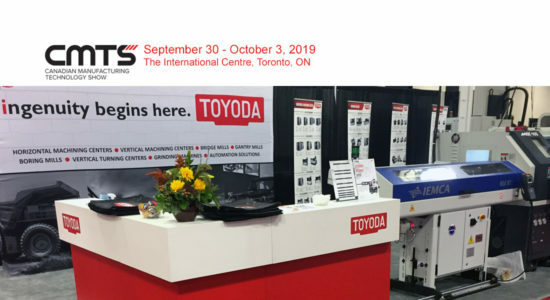 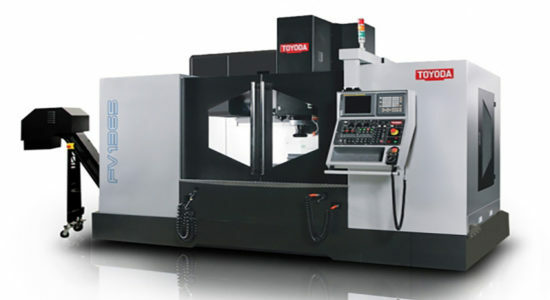 Large workpieces can easily fit one of Toyoda’s six machine series ranges in turning table diameter from 63” (1,600 mm) to 98.4” (2,500) with a max work swing of 78.7” (2,000 mm) to 118” (3,000 mm). 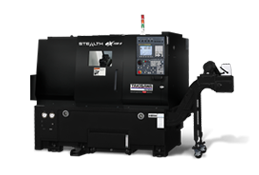 The fully programmable indexing table is designed with two alternating hydraulic feeds for long-term turning utilizes a two-speed gear box. 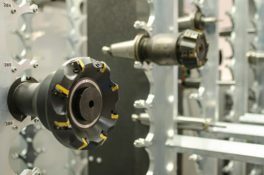 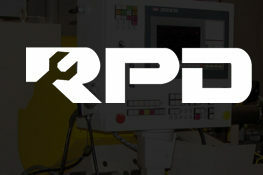 Patented backlash eliminator for up to 260 RPM and C-axis (.001 degrees) allows for clean and accurate removal on milling and turning workpieces. 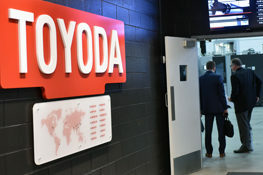 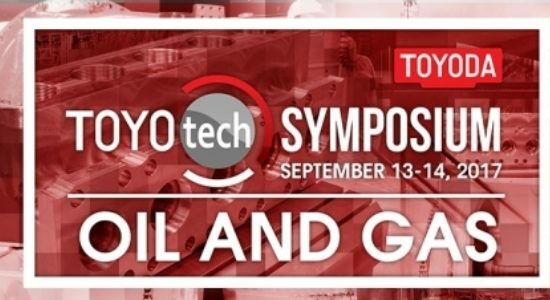 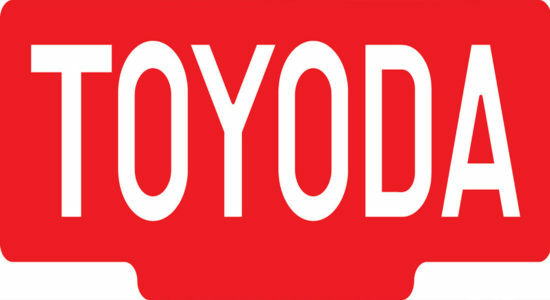 Overall, Toyoda’s VTC Series sees less maintenance needed overall because the hydrostatic support minimizes the lack of wear and tear from friction. 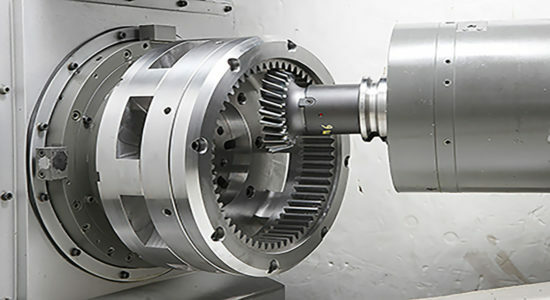 Moving along tapered roller bearings to resist radial loads, Toyoda’s gear head spindles are flexible for a variety of heavy duty milling capabilities. 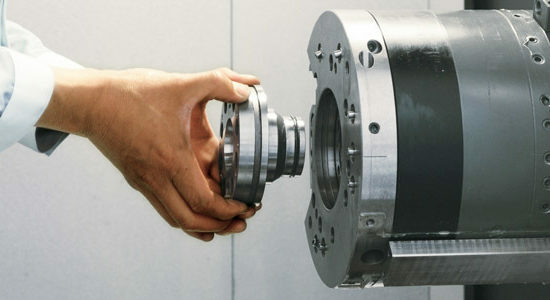 Intricate cuts can be achieved on heavy workloads as varied turning speed per series reach 269 to 140 RPM. 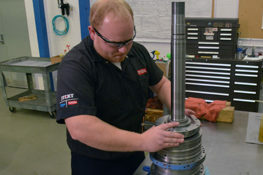 Making sure hard metals cut consistently, the live lathe spindle works on a headstock capable of powerful torque up to 71,275 ft-lb (96,6336 Mn). 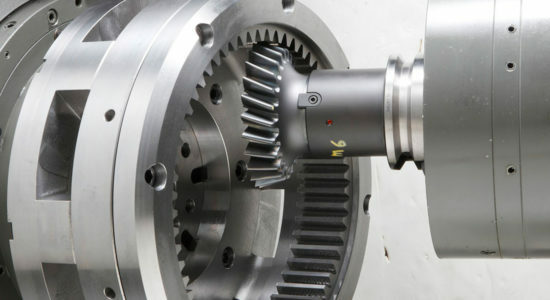 Supporting the VTC’s flexible spindle is the curvic coupling enabling multitasking capabilities and 90 degree milling without sacrificing the accurate use of head attachments. 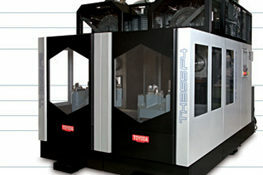 The headstock’s structure is durable for a variety of tools due to its Puzzle Type automatic tool changer which can easily be reconfigured to meet the needs of ever changing tooling requirements. 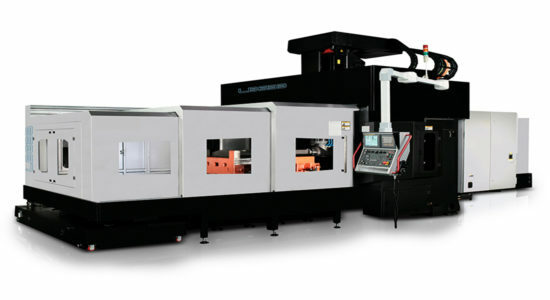 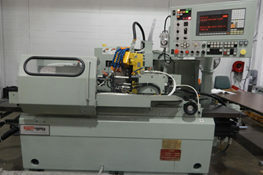 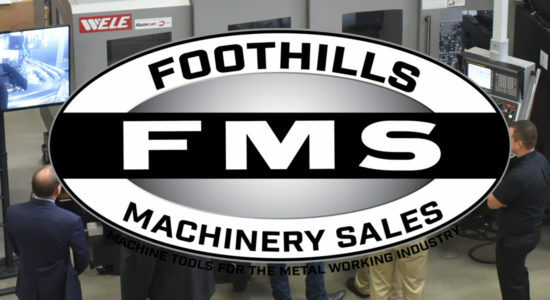 The process fully optimizes production all while maintaining vertical and horizontal flexibility during heavy cuts. 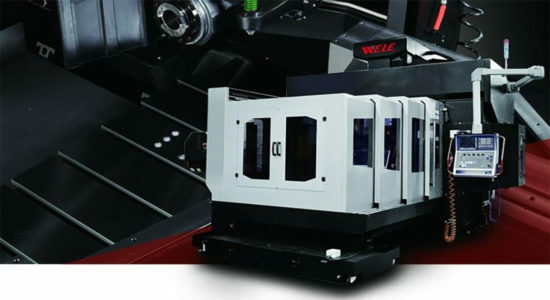 Built for power, the VTC’s live gear head spindle capabilities allows movement along the fully programmable W-Axis requiring hefty support from above. 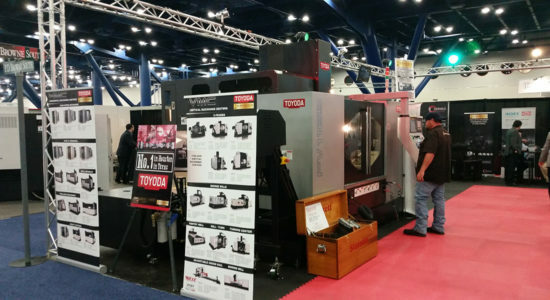 Toyoda’s dual ballscrew system provides level positioning all while supporting heavy headstock attachments. 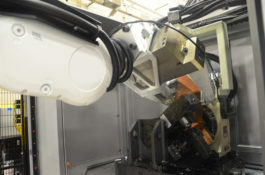 Repeated precision can be attributed to its hydraulic counterbalance along the cross rail. 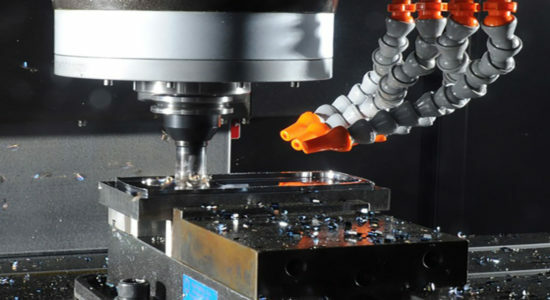 Having dual support over a singular system gives a wider range of movement and ensures fully accurate and level cuts repeatedly on each hard workpiece.